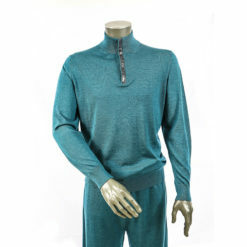 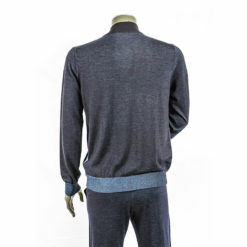 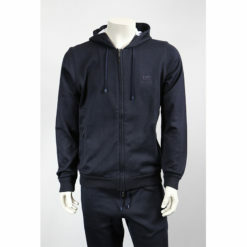 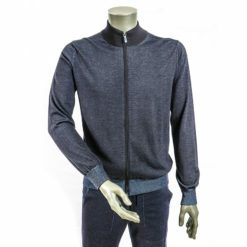 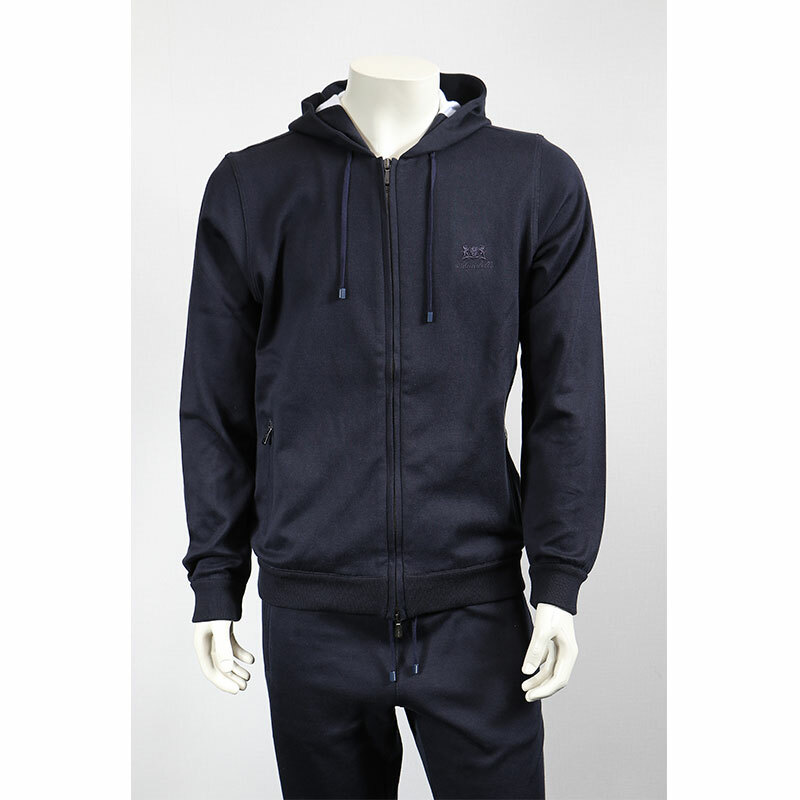 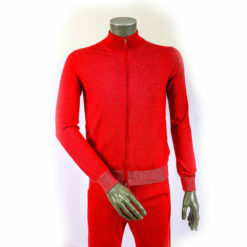 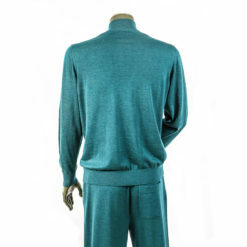 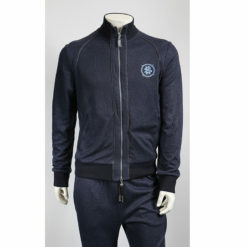 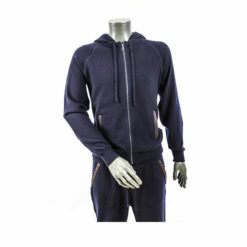 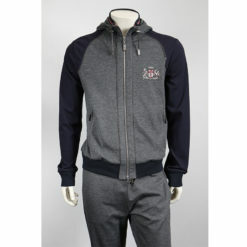 Track suit best match for spring season comfortable and high end look made be mandelli from Italy. 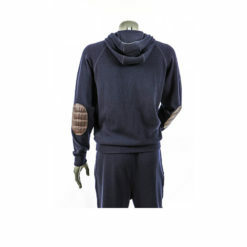 this tracksuit has hoodie type. 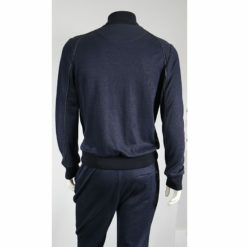 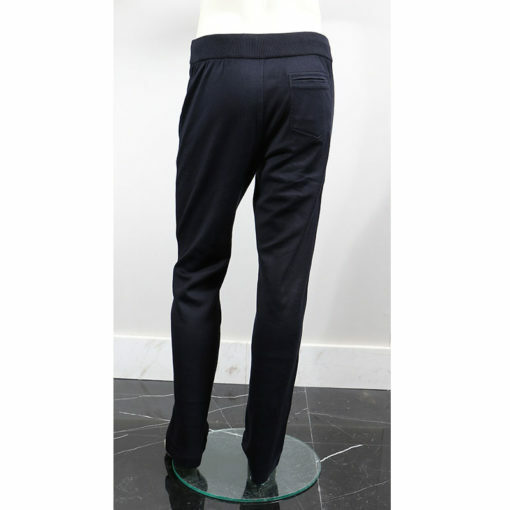 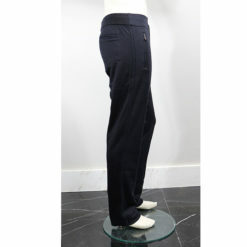 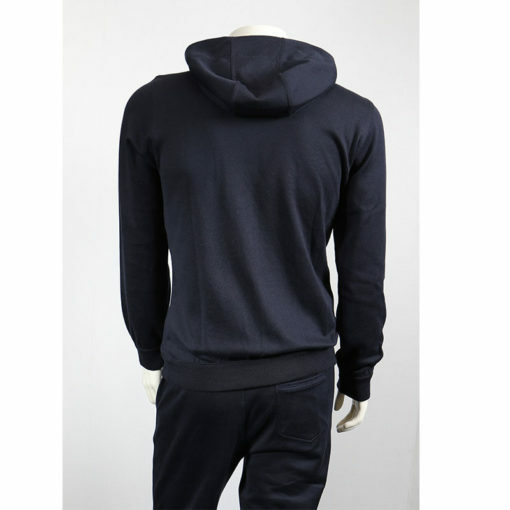 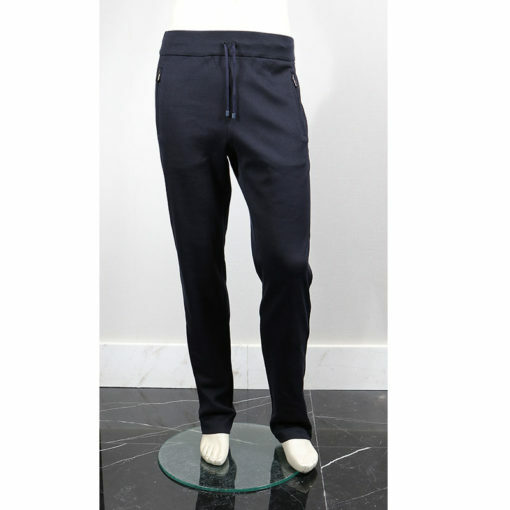 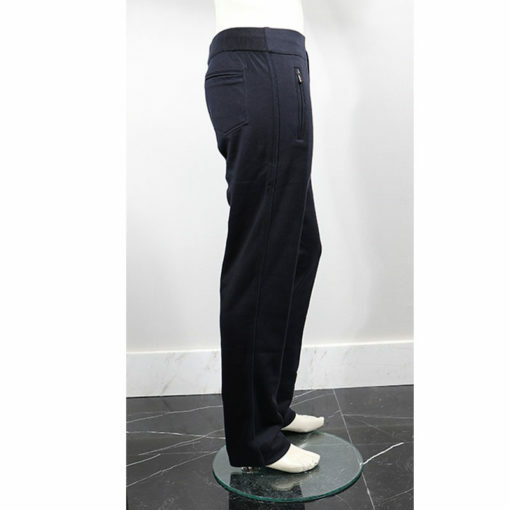 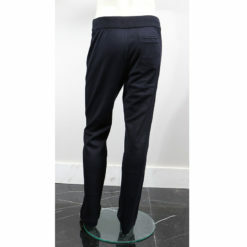 navy blue with high performing zip, the material made up on 92% cotton ,8% poliammide.